Click on the images to shop the items! Although temperatures have dropped this week (to what feels like -4 degrees), Spring and ultimately Summer are just around the corner. I, for one, am more than ready to cast off the knitwear and heavy coats in favour of some more leg-baring, body-baring attire. Now being a not-so-ballin' 22 year old, going out and dropping major pounds (££) on lots of fantastic new summer clothes is not really an option for me. 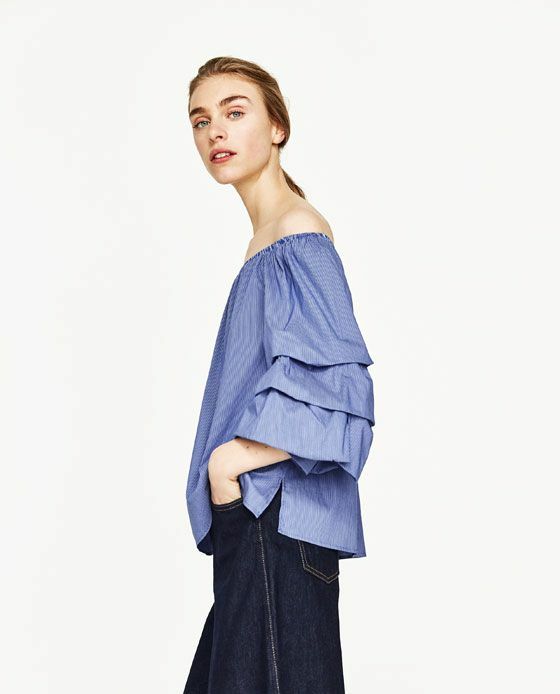 Pair that with the unlredictBle British weather which might only provide 2 weeks of consistent sunshine and my disdain for misguided and the like with they're clothes that shrink after 2 washes (sorry not sorry) and we really do have a problem. My solution: The 5 Piece French Wardrobe Method. The Five Piece French Wardrobe, or the 5FPW is a wardrobe curating technique based on the oh-so-coveted style and elegance of the French woman. The idea essentially requires that, with the exclusion of basics, you only buy 5 new pieces every season. As a result, you'll be building a carefully curated, fad-proof wardrobe full of pieces you love. In theory, it should make your wardrobe more streamlined and would mean perfect outfits every single damn day. Hallelujah! I've recently become quite interested in slow fashion and cultivating style over following fashion so 5 key pieces over the next 4 months sounds perfect. My basics are pretty solid, with the exception of needing to update my basic tee collection. Now it's time to add some sass! I pulled a few high street pieces that fit in with the kind of style direction I'll be taking this upcoming season. I'm thinking statement earrings, bright lips and lighter hair (gasp! 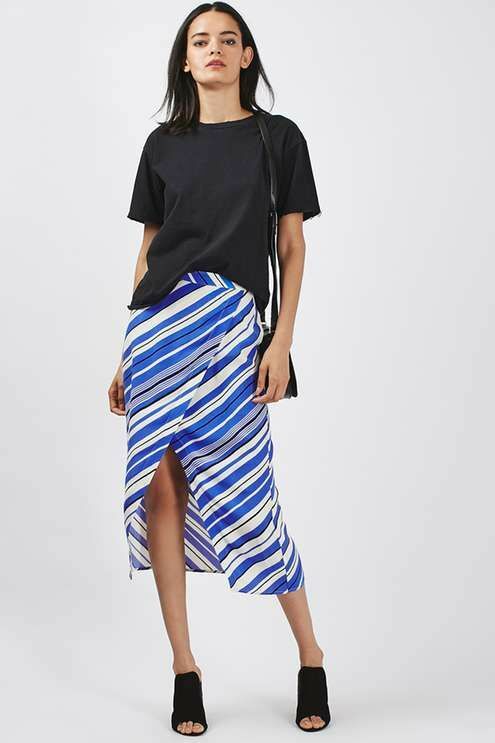 We'll see about this one) mixed in with lots of easy culottes and wide leg trousers, breezy shorts and structural shirts/blouses. What do you guys think about the 5FPW? What pieces are you looking forward to adding to your wardrobe for SS17?